The French police have recovered a unique ring that was stolen in Paris from the fiancée of Prince Jean-Christophe Napoléon, a descendant of a brother of Napoléon Bonaparte. The royal heirloom is valued at around $1.3 million and set with a 40-carat diamond taken from the crown of France’s last empress, Eugénie. The prince and his fiancée, Countess Olympia von Arco-Zinneburg, said they kept an eye on the car, but when they came to pick up the bag shortly afterward, it was gone. 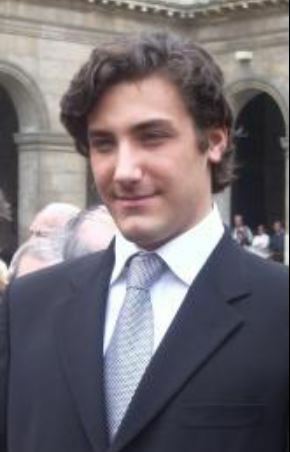 Prince Jean-Christophe is the great-great-great-great-nephew of Emperor Napoleon through his youngest brother, Jerome, king of Westphalia. 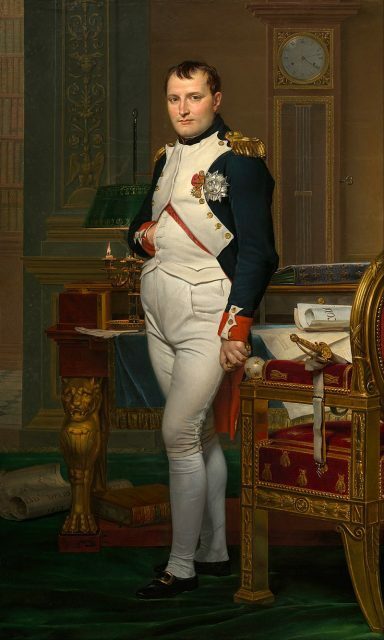 When he was 11 years old, his grandfather died and in his will stipulated that Prince Jean-Christophe should succeed him as the head of the “Imperial House of France.” If the Bonaparte family were to return to power — and the likelihood of this is extremely small — the 32 year-old investment banker who lives in London and went to Harvard Business School would be the one to assume any throne offered. Phoning the restaurant, they learned that the man had just left and were able to get the restaurant to share an image of the man taken on its camera with the French police. The first Napoleon had one son by his second wife, an Austrian princess, but this son died young without marrying. Napoleon III and Eugénie also had a son, but he died in the Anglo Zulu War. The various Bonaparte heirs — and there are many of them — are descended from brothers and sisters of the first Napoleon. 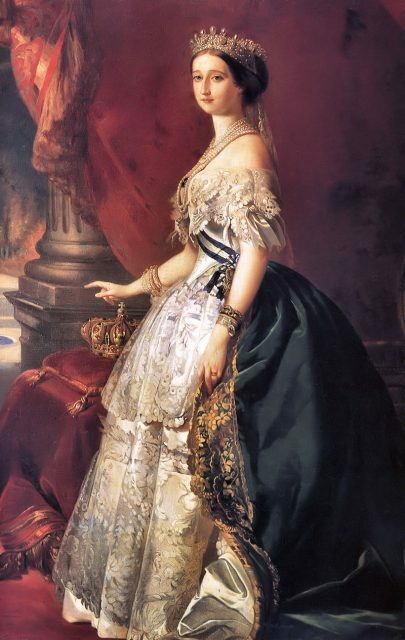 The Empress Eugénie was born Eugénia María de Montijo de Guzmán, the daughter of a Spanish noble. 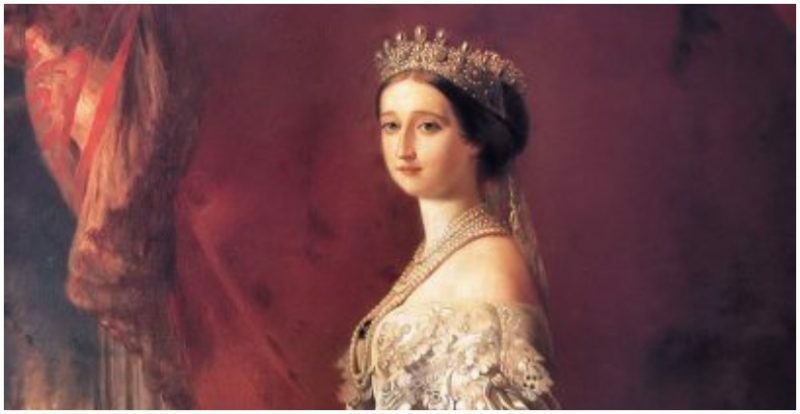 The beautiful young woman was chosen by Napoleon III as his a bride for dynastic reasons, and the two lived in great luxury. She had an extensive jewelry collection. 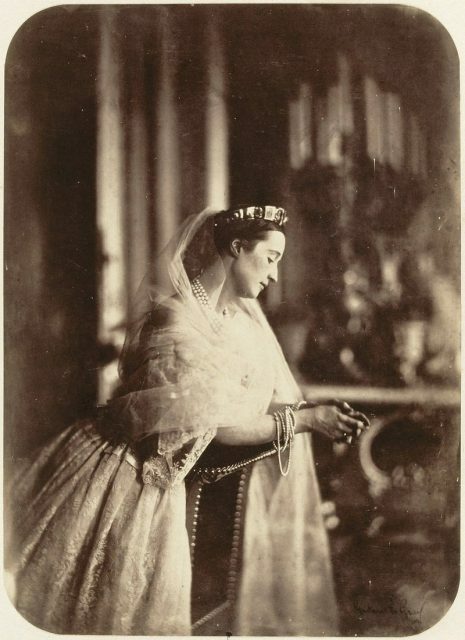 The diamonds in the countess’s engagement ring formed part of the diadem of Eugénie. The Bonaparte heirs are bitter rivals of the descendants of the Bourbons, the family of Louis XVI, who do not acknowledge their rights to any inheritance. No one expects the Bourbons to return either. Prince Jean-Christophe Napoléon appears in public every year on May 5th at Les Invalides in Paris, which houses the tomb of Napoléon Bonaparte, to commemorate the emperor’s death.